The UK political classes claim an SNP victory in the general election would have cataclysmic results. A sweeping SNP victory on May 7 is considered enough of a threat to the United Kingdom for the security services to use up some assets. [...] The still bigger worry is that, as the security services get increasingly desperate as polling day approaches, they will manufacture a false flag incident in which people deliberately get hurt. You wouldn’t get Herod to run a baby farm, would you? [...] [The SNP] want to end Britain, to decapitate Britannia, to cause a constitutional upheaval that would gravely weaken this country, a rupture that has provoked horror in Britain’s friends around the world – and a silent chuckle among those who do not wish us quite so well. 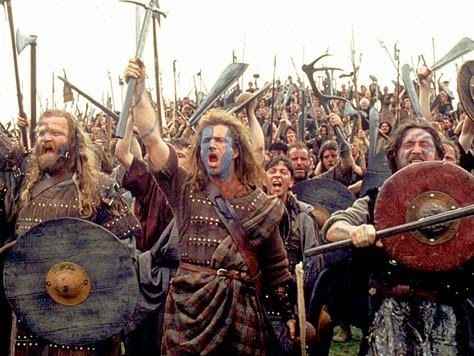 Newly elected SNP representatives arriving at Westminster. 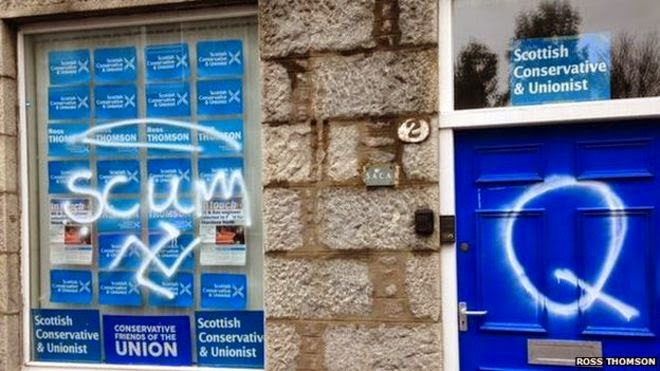 Earlier this month, someone vandalised the Conservative and Labour party offices in Aberdeen. I assumed it was the work of a random bampot with nothing better to do on a Friday night, but Craig Murray has a more outré theory. 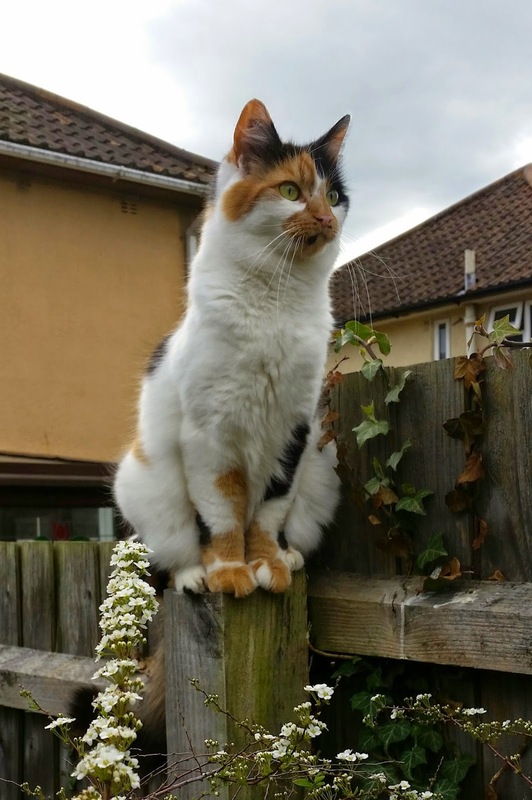 Surveying the garden from on high. 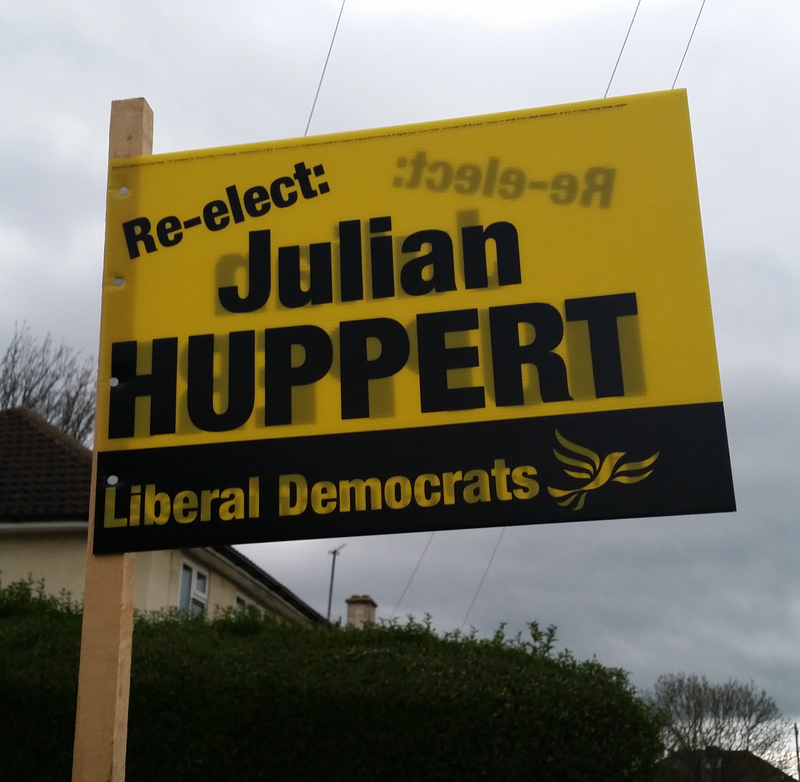 In the general election on 7 May, I am voting to re-elect Julian Huppert as Liberal Democrat MP for Cambridge. Sign in my front garden. I am not a member of the Liberal Democrats. I have voted for other parties in the past, and this is the first time I've so much as put a political party's poster in my window. I take a close interest in politics, but I've often been a "plague-on-all-their-houses" person, voting for the Greens or other no-hope parties. This time is different. 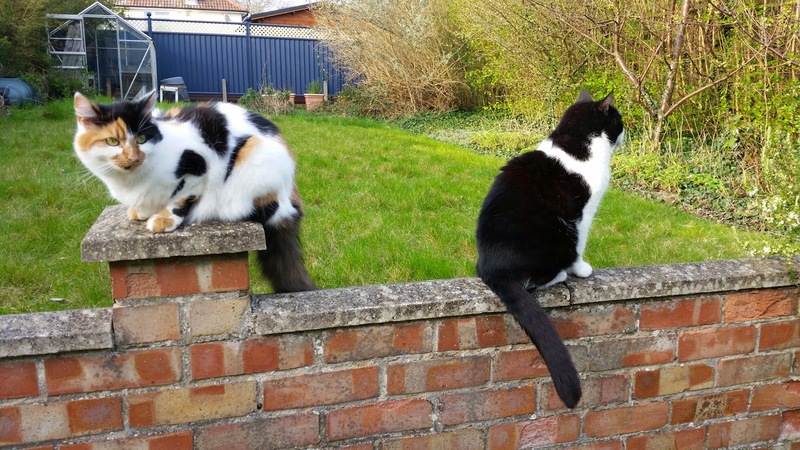 Spring is here, and it's a good day to check out the garden. 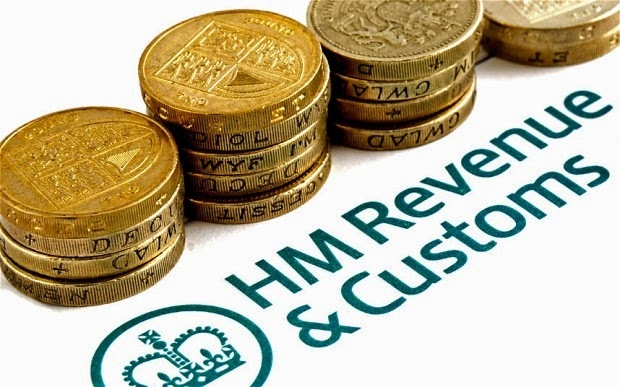 Last week I received a tax demand from HM Revenue and Customs. I could get angry, but I won't. 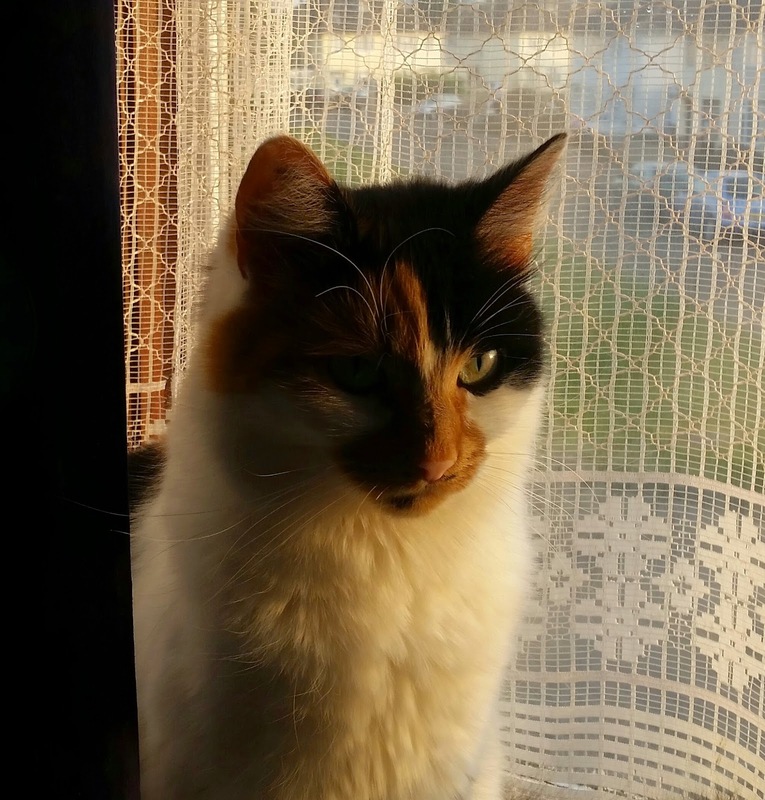 In HMRC's estimation I underpaid tax in a previous year. Now they want me to pay up, plus a 5% interest fee. I blame my previous employers, who were meant to be paying tax on my behalf and seem to have got their sums wrong. As far as I can tell HMRC's figures are correct, so there's not much point in appealing, and I intend to pay them. I won't go into details, but let's just say it's a substantial amount. It won't cause me any immediate hardship, but it's a significant hit to my savings. My baby son was born on 24 December last year. This has brought many new expenses, with a lot more to come. Childcare alone will cost a small fortune. In the long run, I want to help pay for his first steps as an adult: Driving lessons, housing, most likely a university degree. The money I'm paying in backdated taxes would be very, very useful for all these costs, or to have on hand for unforeseen emergencies. All the same, I'm not angry. 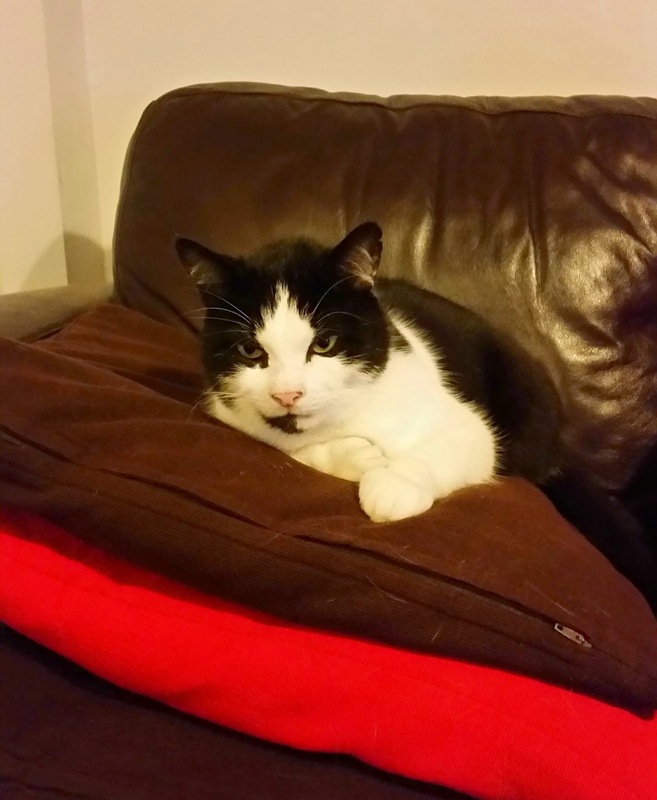 The cushions are mine, all mine. 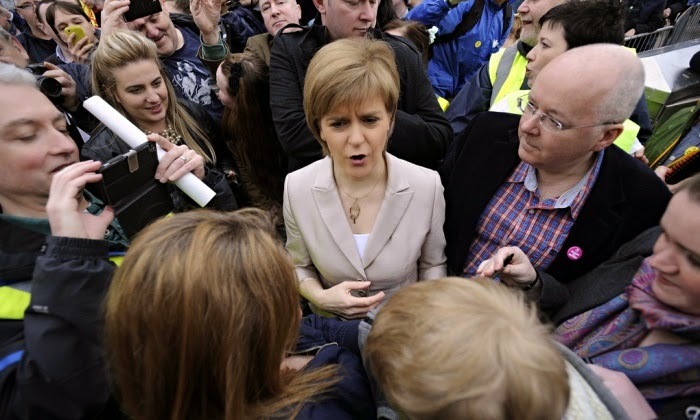 The Daily Telegraph has published a leaked civil service memo; it recounts a conversation between SNP leader Nicola Sturgeon and the French ambassador to the UK, in which which Sturgeon allegedly said she would prefer David Cameron to Ed Miliband as Prime Minister. When you sum it up like this, it sounds like something from primary school: Simon says that Sylvie says Nicola fancies David and thinks Ed is a dweeb, but Nicola says that's rubbish. It also reminds me of an apocryphal story about US President Lyndon B Johnson. Clean Reader is software which does a search-and-replace on supposedly naughty words in e-books. Upon release, it encountered a well-deserved combination of fury, derision and hilarity; and now it is being withdrawn. I find myself with moderate dislike for Clean Reader, and absolute horror at its creators. 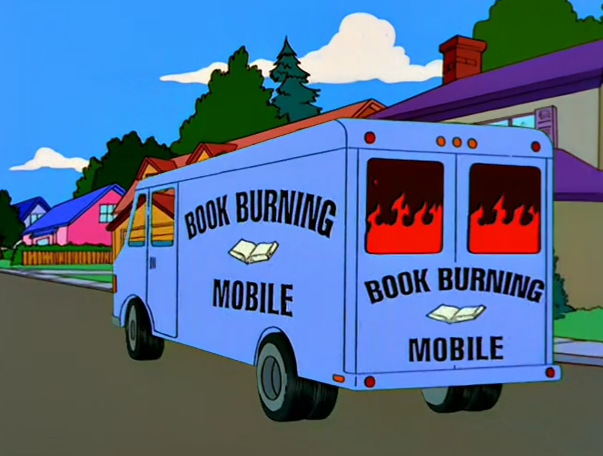 The town of Springfield had something much worse than Clean Reader.